Analysts at Morgan Stanley believe that the sales of iPhone 6 will be 20% higher than that of the 5s, partly because the production process has been running smoothly and there aren’t any foreseeable issues that Apple will encounter in procuring components for continued production of their upcoming flagship. This is a significant contrast to the iPhone 5s, which only helped Apple to secure a 6.7% increase in profits (in Q4 2013) from the previous year. The rate of growth was much less than what Apple had originally anticipated. Another factor that is thought to contribute to a projected boon in iPhone 6 sales is the increased screen size of the device. 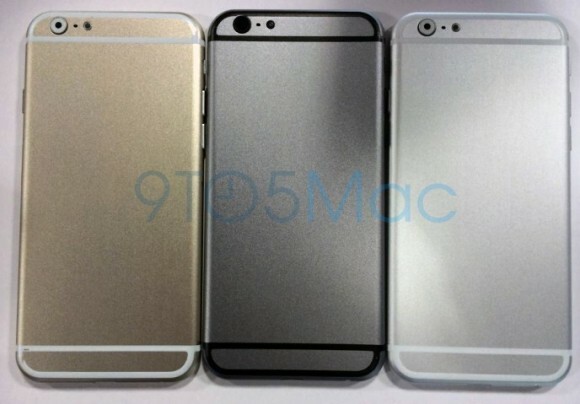 It will be the first iPhone that will compete with Android flagships with larger screens. All of the hulabaloo of Apple finally deciding to up the ante with their screens may captivate the attention, and wallets, of consumers. Analyst Katy Huberty at Morgan Stanley did point out, however, that the bill of materials for the iPhone 6 were most likely going to be $20-$30 more per unit than the current-gen iPhone 5s. The updated camera and larger screen account for the majority of the price increase. "However, we don't detect any abnormal component pricing pressure from Apple suggesting lower inventory, deprecation, and warranty costs along with the potential for a modest price increase and/or NAND mix change may help digest the higher (bill of materials),"
Even though predictions for the iPhone 6 are positive, the tablet market’s outlook doesn’t as promising. The same Morgan Stanley analyst believes that shipments of the iPad will see a 1% decrease starting from Q3 2014 and into 2015.